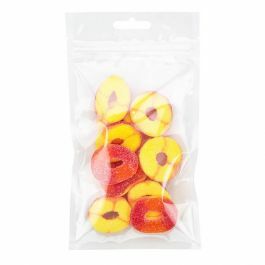 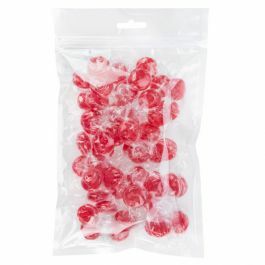 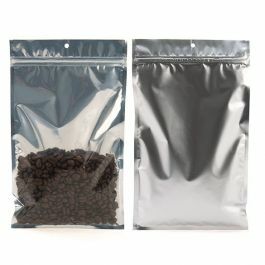 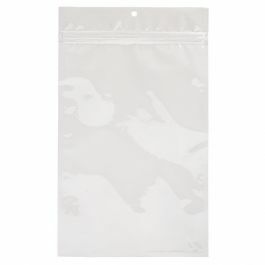 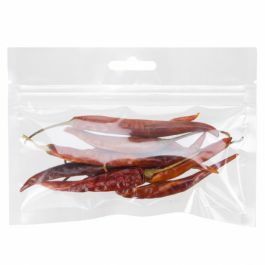 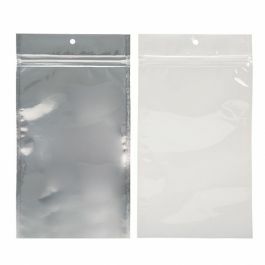 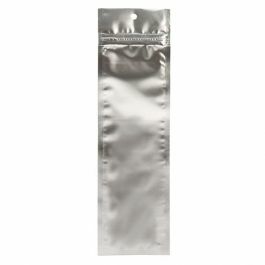 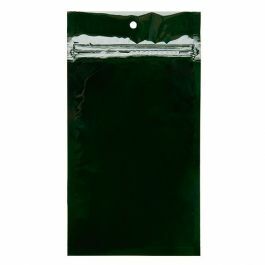 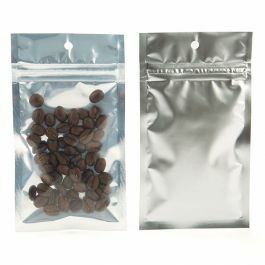 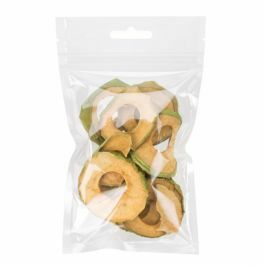 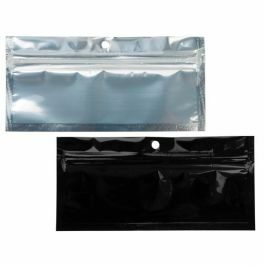 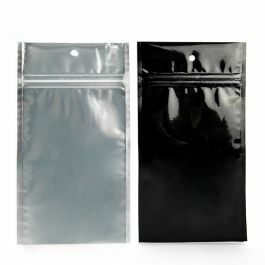 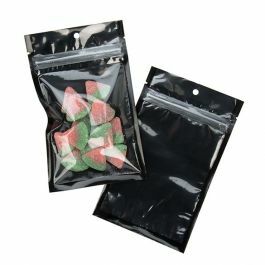 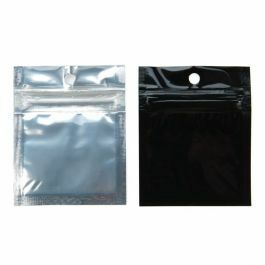 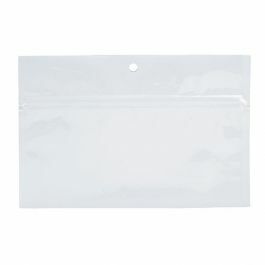 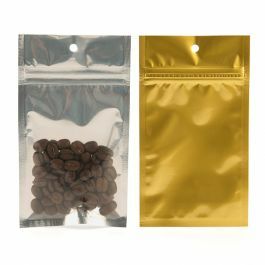 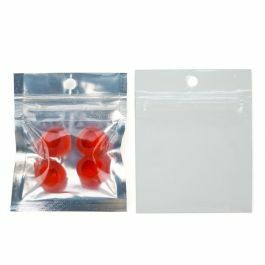 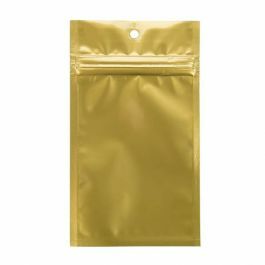 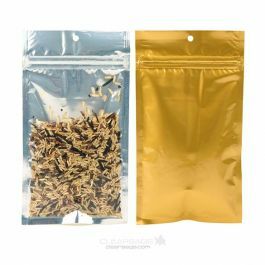 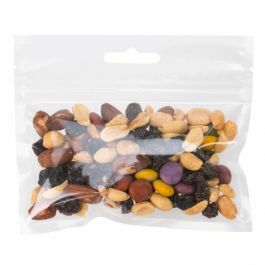 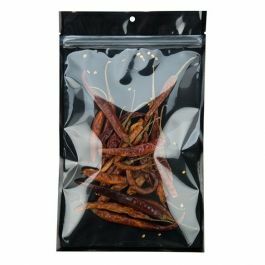 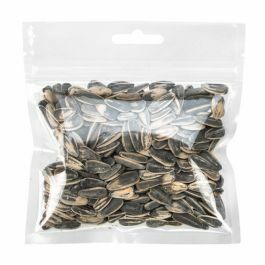 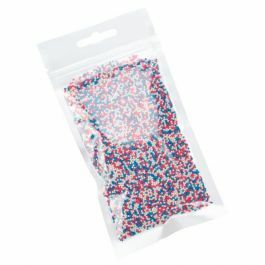 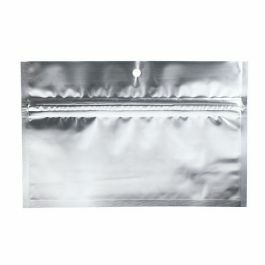 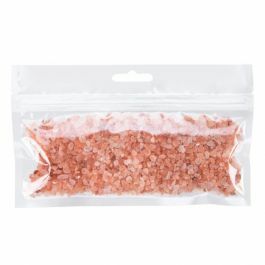 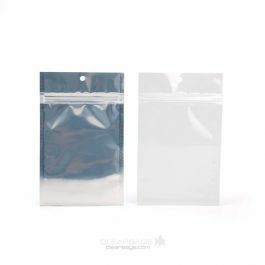 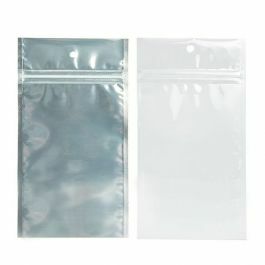 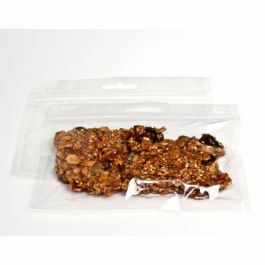 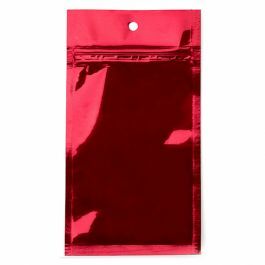 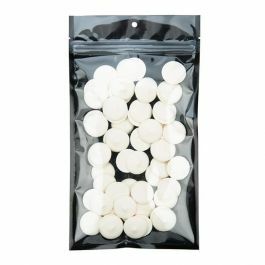 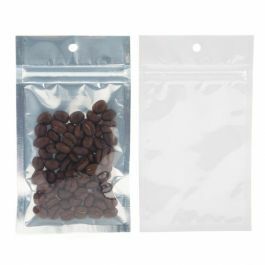 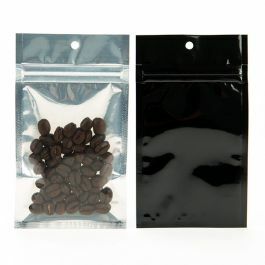 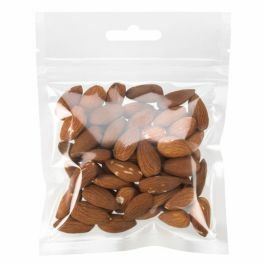 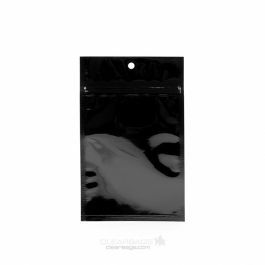 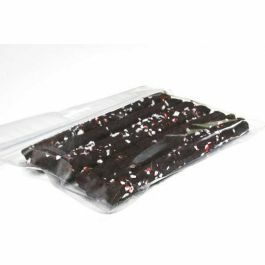 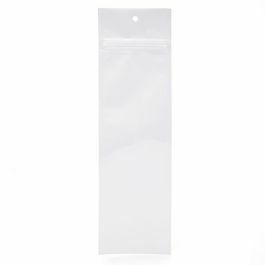 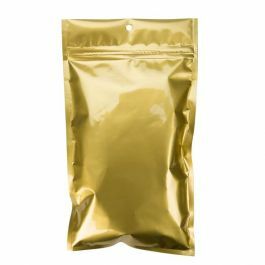 Crystal Clear Hanging Zipper Bags lock in smells and flavors, and can be resealed to keep your snacks fresh. 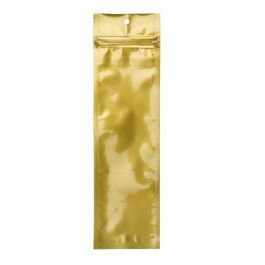 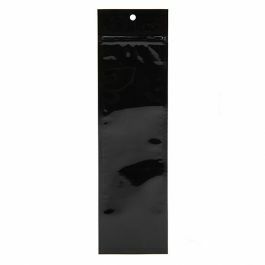 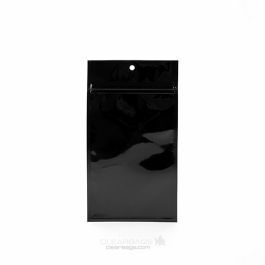 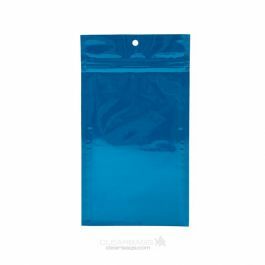 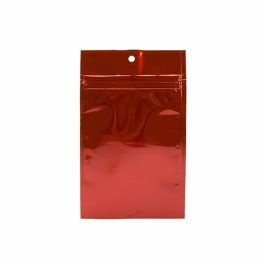 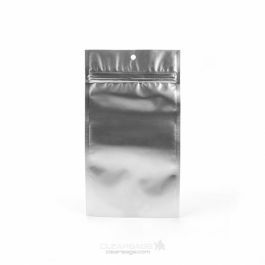 This HZB33 high barrier bag measures 3" x 3" and offers superior clarity. 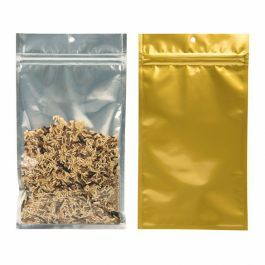 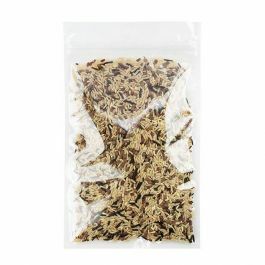 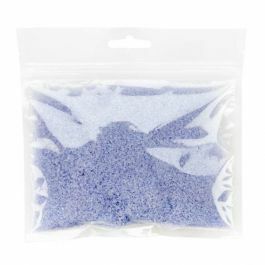 Ideal for teas, granola, jewelry, and more. 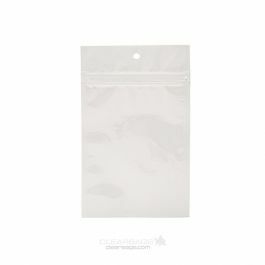 It has a pre-cut, Euro designed hole and a zipper located 1 1/4" from the top of the bag. 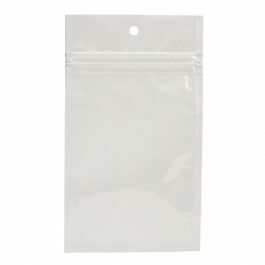 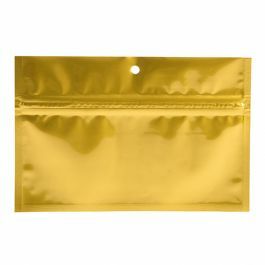 These 2.64 mil pouches come pre-opened to cut assembly time. 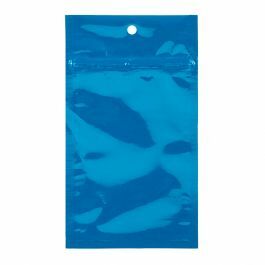 Just fill, seal and they are ready to hang for your retail display. 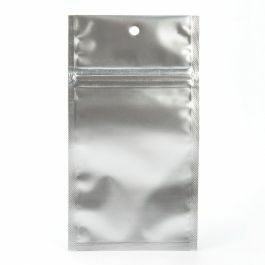 Comes with tear notches located above the zipper. 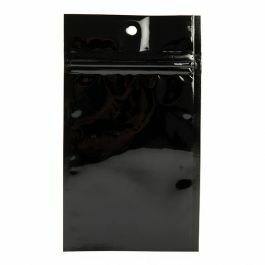 Inner Dimensions: 3" x 3"